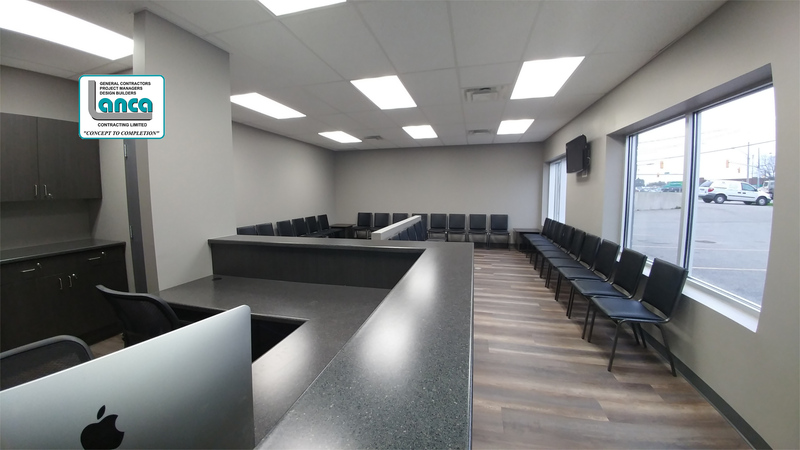 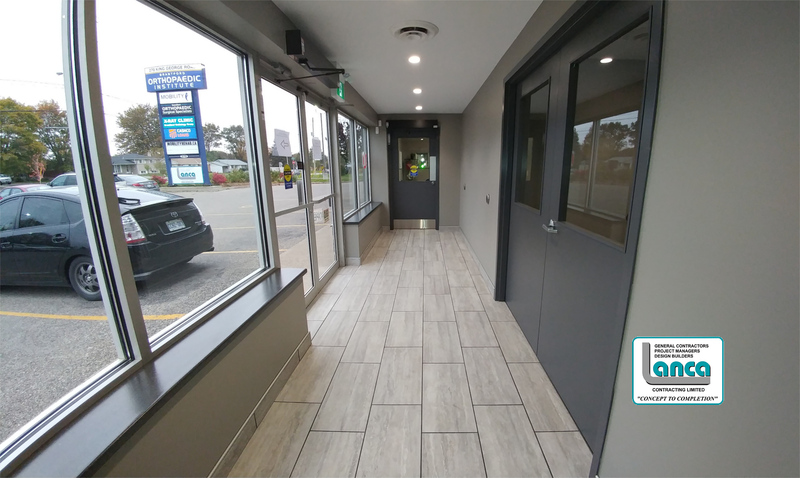 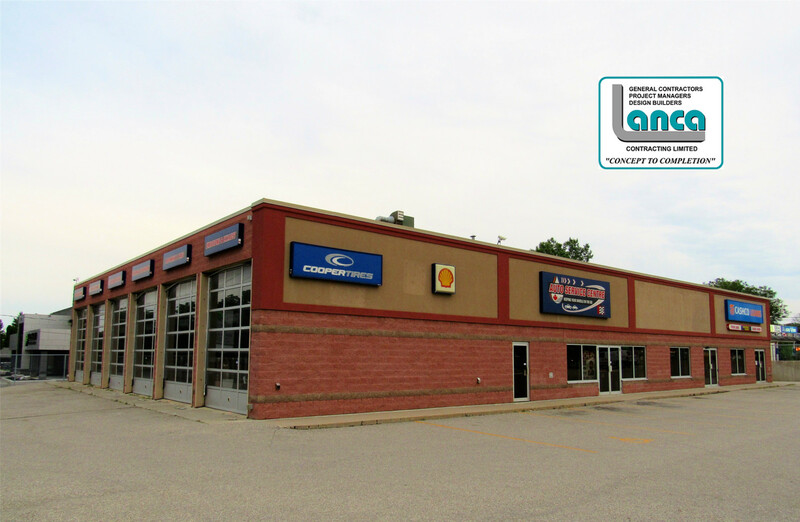 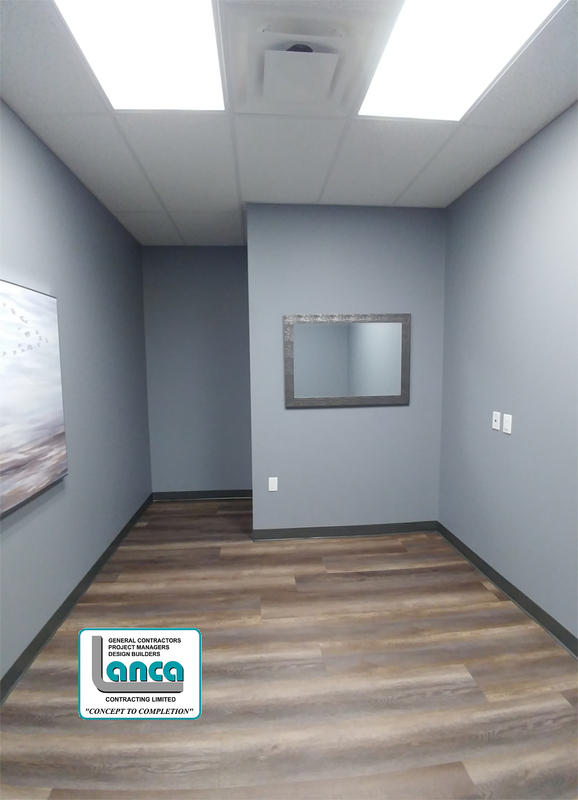 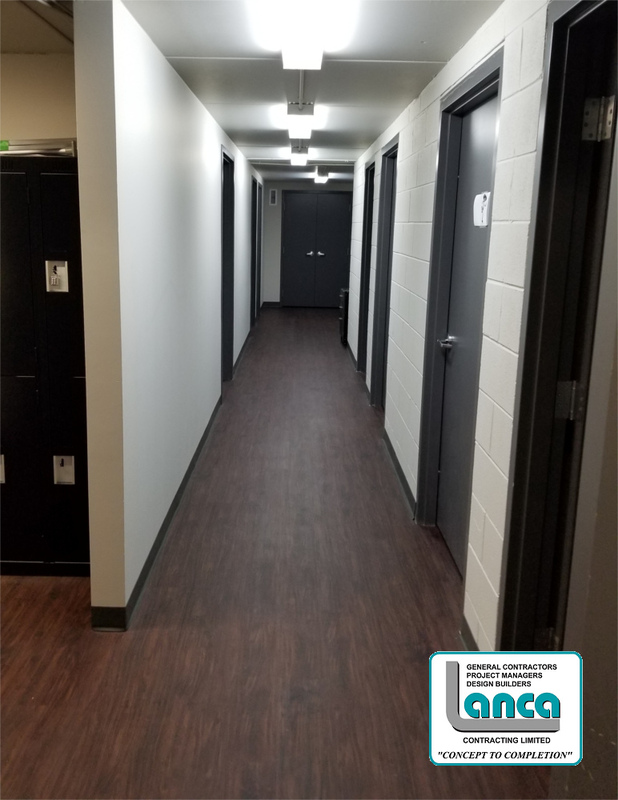 Physiotherapy & Doctor Clinic – LANCA Contracting Ltd.
Lanca Contracting Limited converted an automotive service garage located at 270 King George Road, Brantford into a new Physiotherapy and Doctor’s Clinic complete with onsite x-ray services. 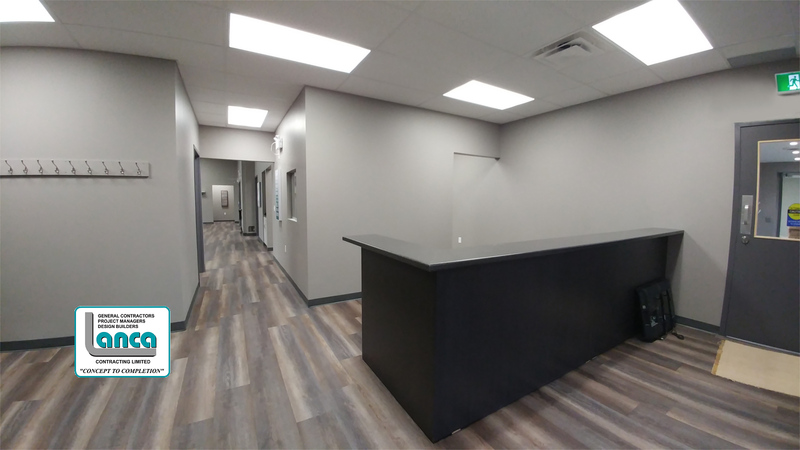 The Physiotherapy Clinic hosts a 900 square foot physio area complete with large bronze tinted windows that provide year-round comfort with heating and cooling cost savings while allowing natural light to pass through. 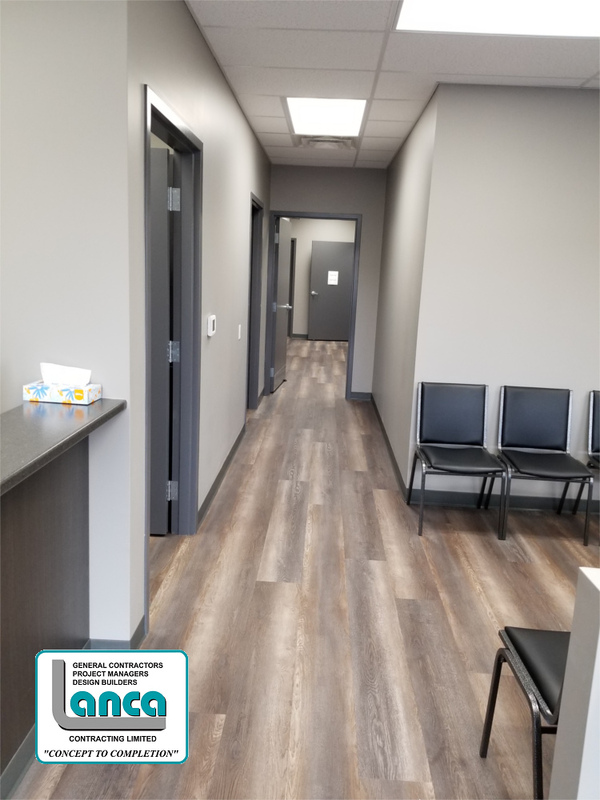 Remaining space includes 7 treatment rooms, shockwave treatment room, pedorthist room, reception and administration space, and washroom facilities. 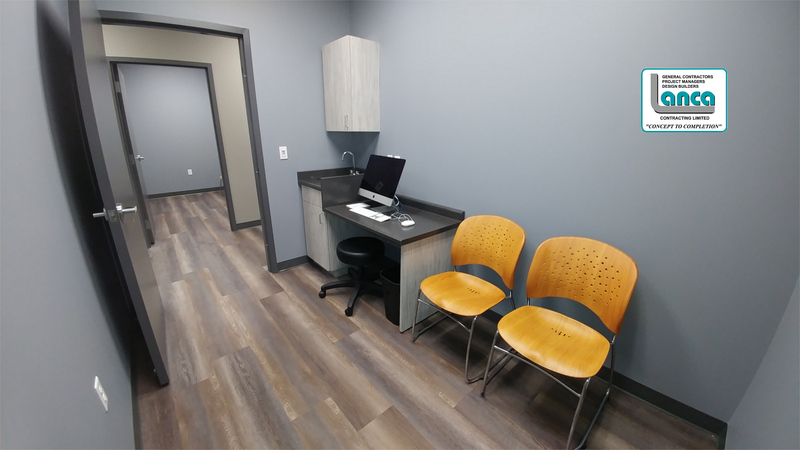 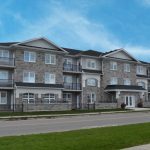 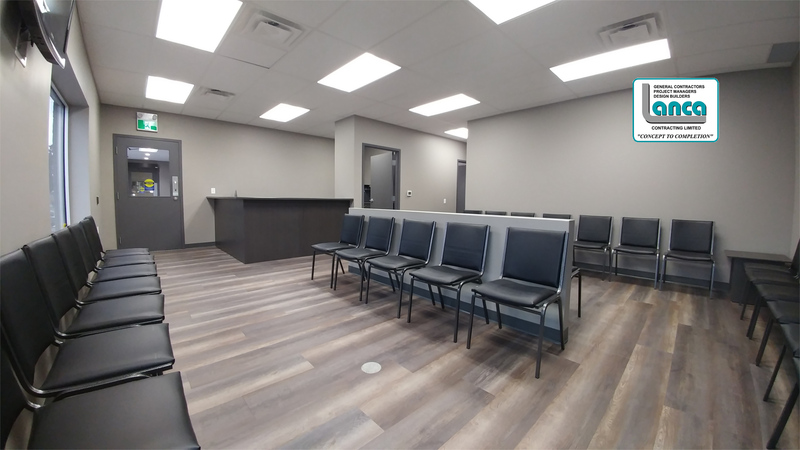 The Doctor’s Clinic hosts 6 consultation rooms for patient care, reception area with seating, administration offices, charting area, and washroom facilities. 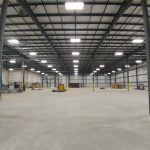 Strategic removals included for concrete slab for new plumbing, concrete block walls, drywall partition walls, man doors and frames, overhead doors, windows, and existing trench drain. 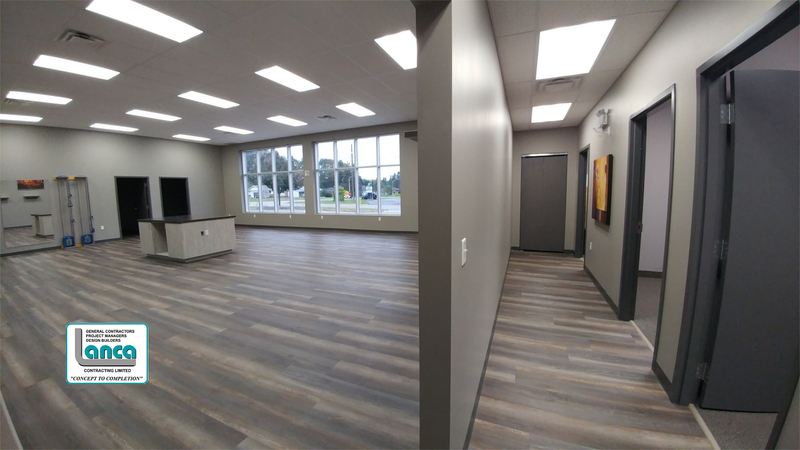 In addition, the entire space received new lighting, flooring, cabinetry, and a refreshing coat of paint. 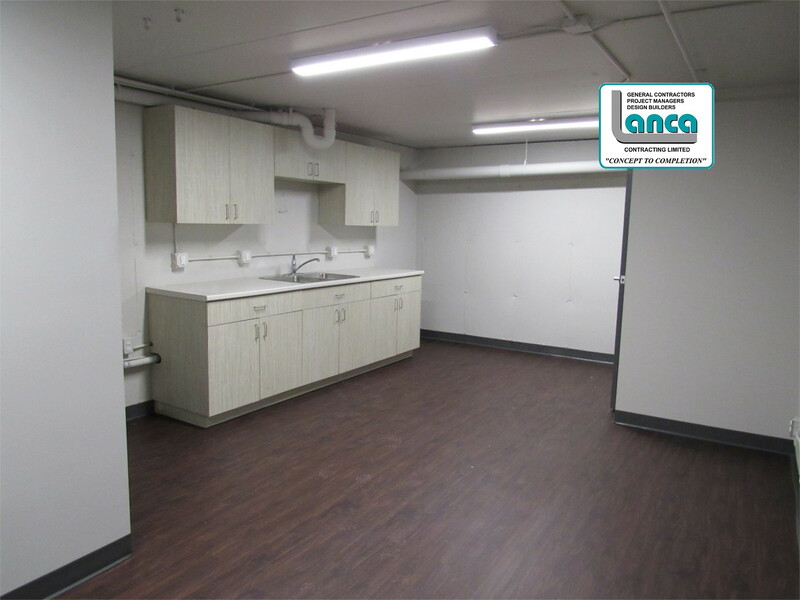 The basement was remodeled for doctor’s offices, staff washrooms, locker space, storage, and lunch room. 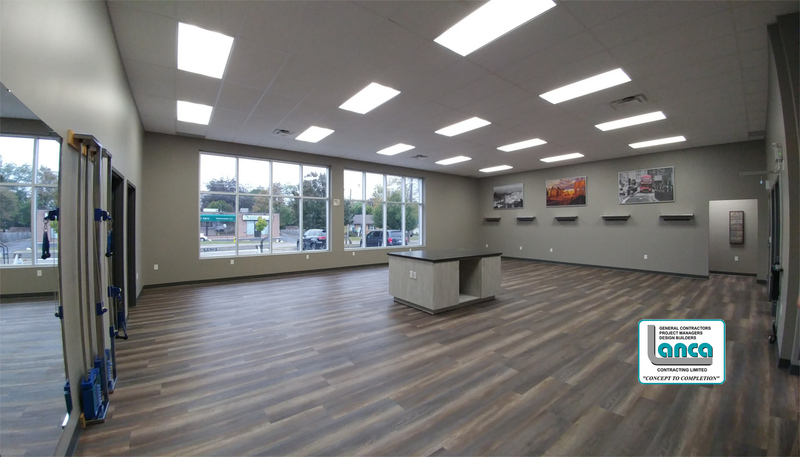 All mechanical and electrical systems have been modified to suit the new layout. 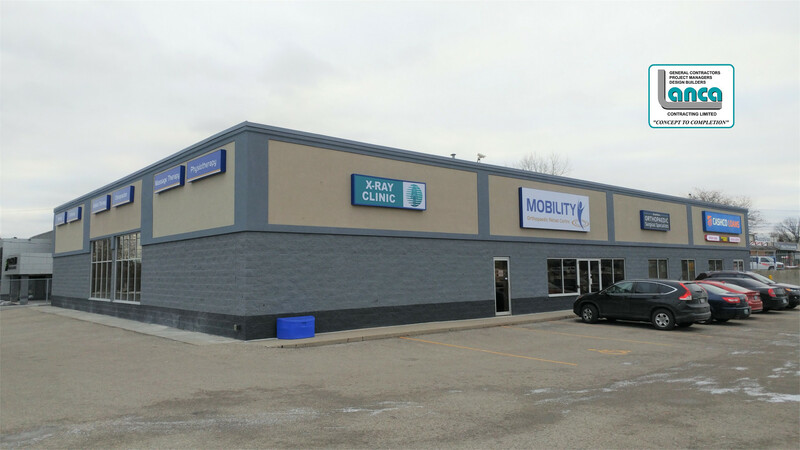 Completed in the 4th quarter of 2017.